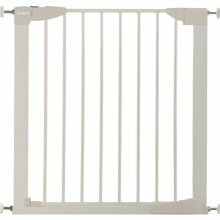 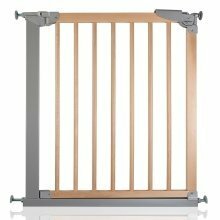 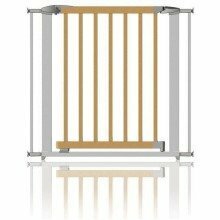 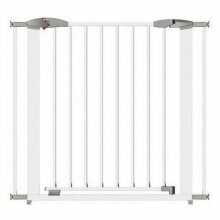 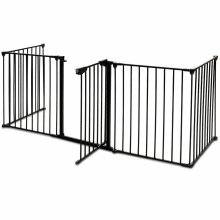 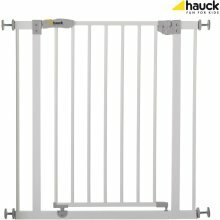 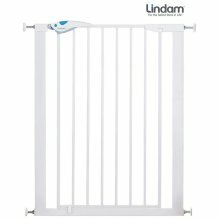 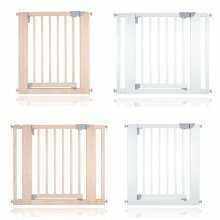 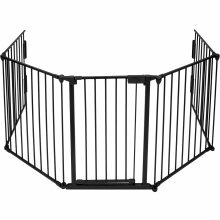 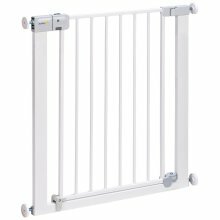 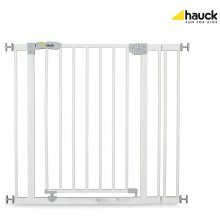 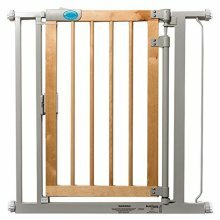 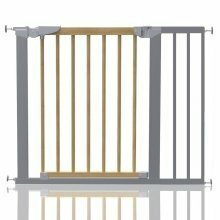 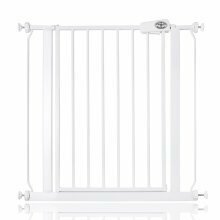 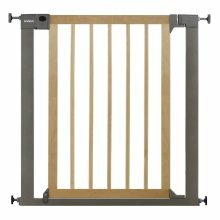 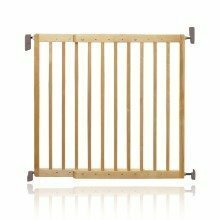 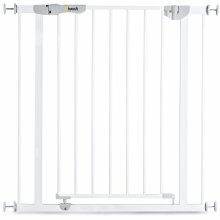 The Bettacare Child and Pet Gate is well constructed and good value for money. 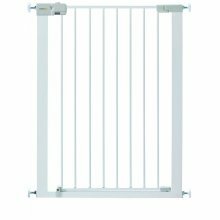 It can fit a variety of stair widths and is a useful training aid.Before using the gate ensure that is fitted correctly and is secure. 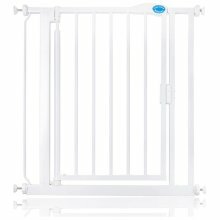 This gate is designed for children up to 24 months.